Most of the cavities that we see in kids are located in their permanent molars. Cavities form very easily in these teeth because of the grooved and pitted surfaces used for chewing. To protect these vulnerable teeth, we apply sealants to them. This is a great solution for children who may need “extra help” in protecting their teeth and to prevent cavities! Sealants work by filling in all the crevasses on the chewing surface of the tooth, shutting out food particles that may get stuck there and then cause decay. 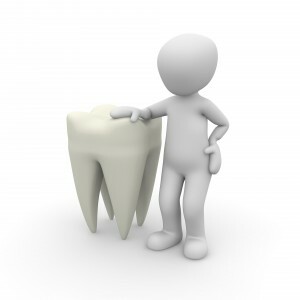 Typically it will be applied to “tricky” teeth such as back molars. This is because even with good brushing habits, a toothbrush may not reach all the way back every time. Applying sealants is quick, painless, and easy, and protect the teeth for a long time. Maintaining good oral hygiene and staying away from sticky foods will help a sealant stay in place; however, with time sealants may wear down and will need to be touched up. We monitor the sealants at every dental visit and will reapply as needed.